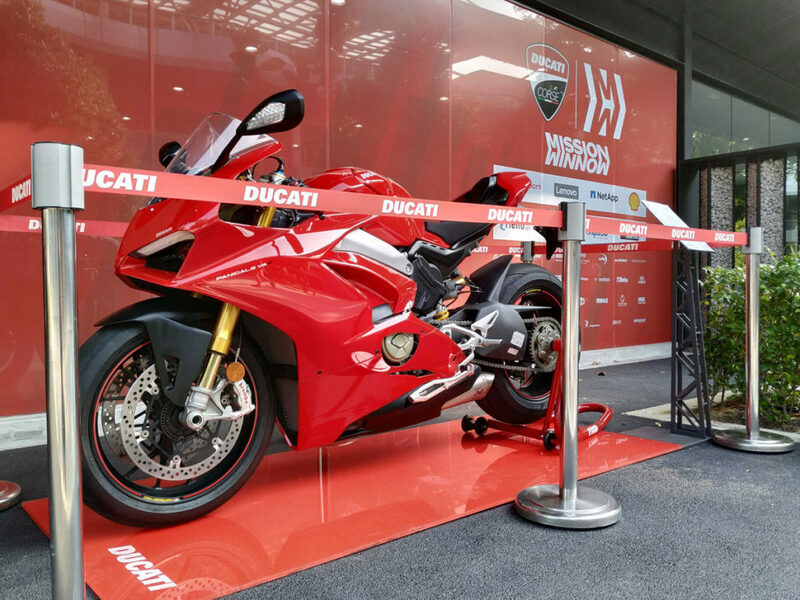 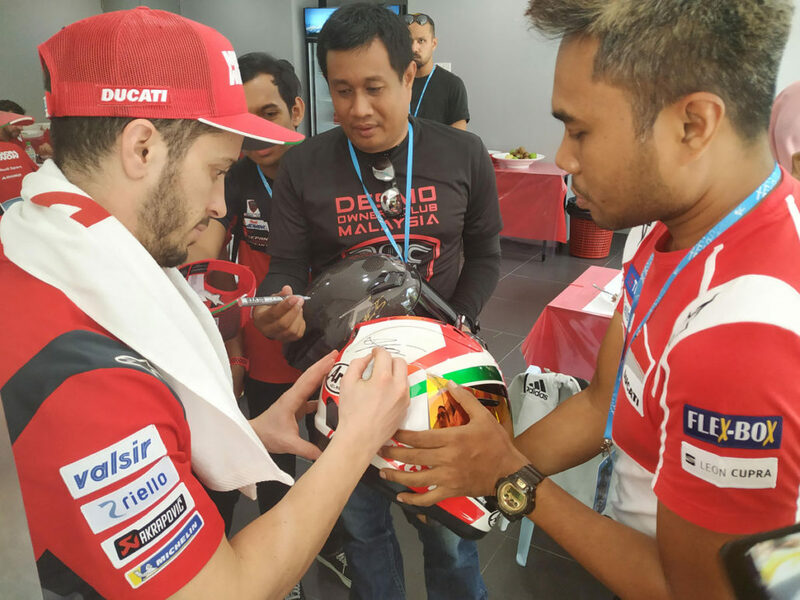 Kuala Lumpur, 8 February 2019 – Ducati fans who attended the 2019 MotoGP World Championship preliminary test organised by Ducati Malaysia in collaboration with Shell Malaysia earlier today were given a special treat to meet the riders of Mission Winnow Ducati Team; Andrea Dovizioso and Danilo Petrucci. 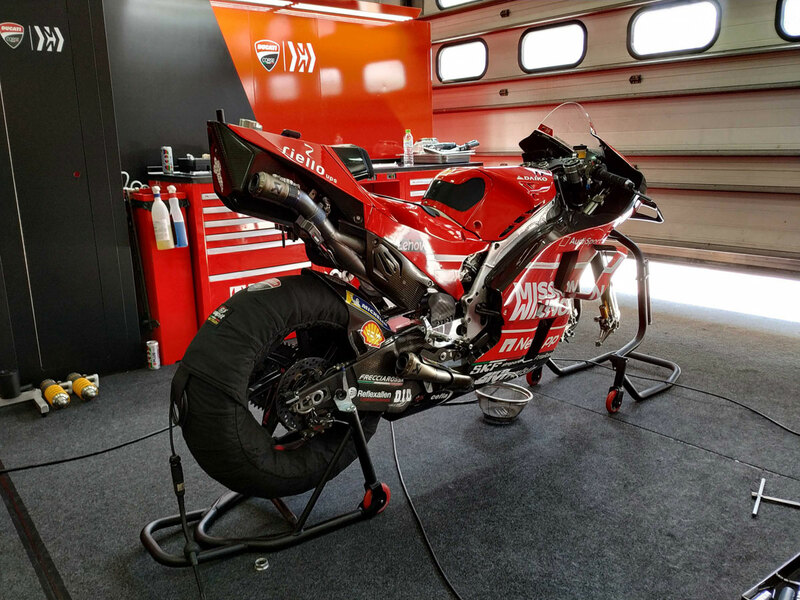 The 2019 MotoGP World Championship season is about to begin with the first 19 races scheduled for 10th March in Qatar. 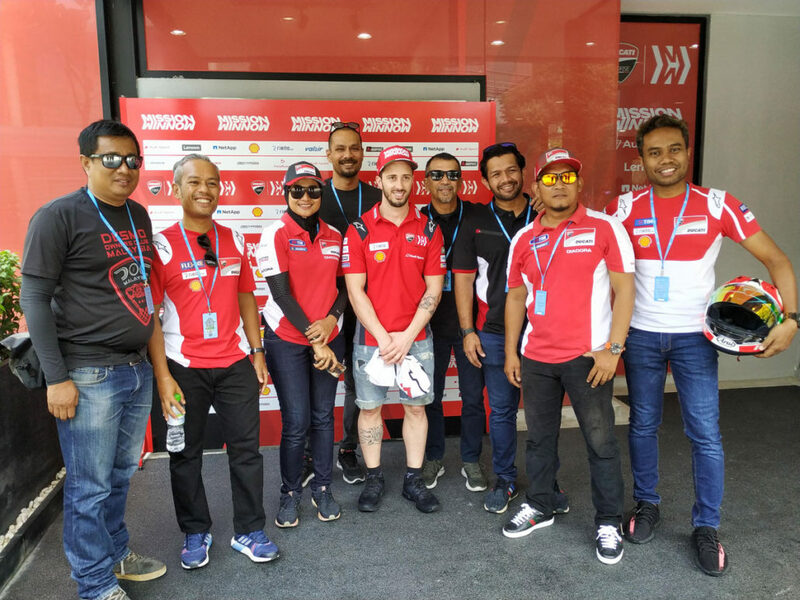 All eyes are on the Mission Winnow Ducati team as both riders are Italian, with veteran Dovizioso on the team since 2013. 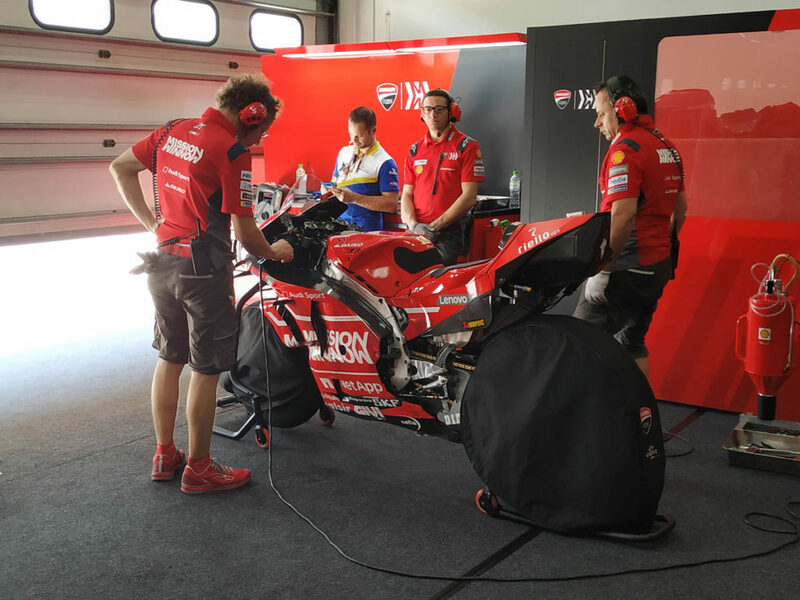 The promotion of Petrucci from the Alma Pramac Racing Factory team to the main works team also marks a promising beginning to an exciting new season.